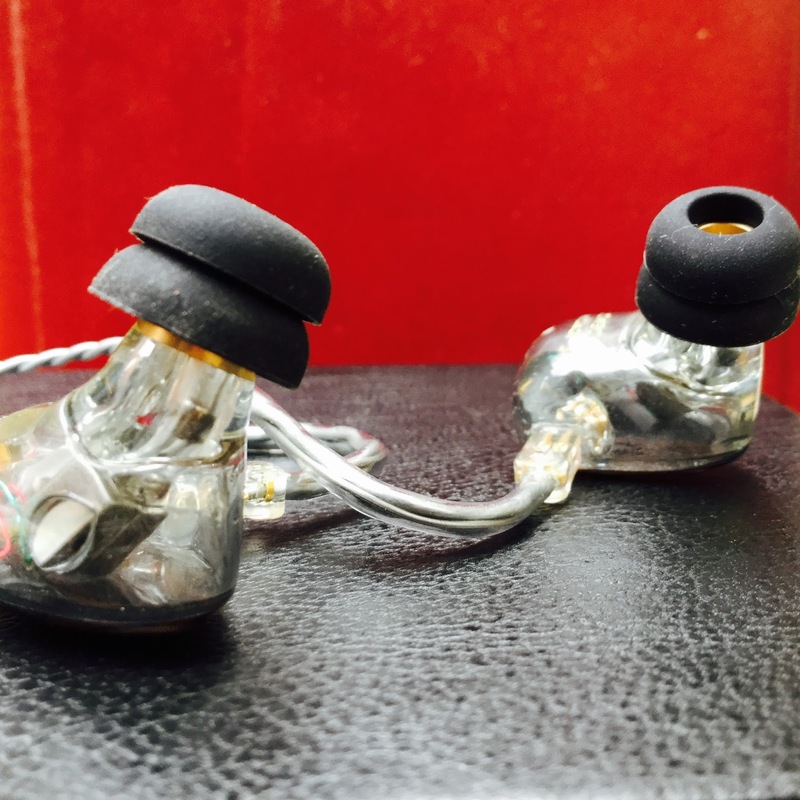 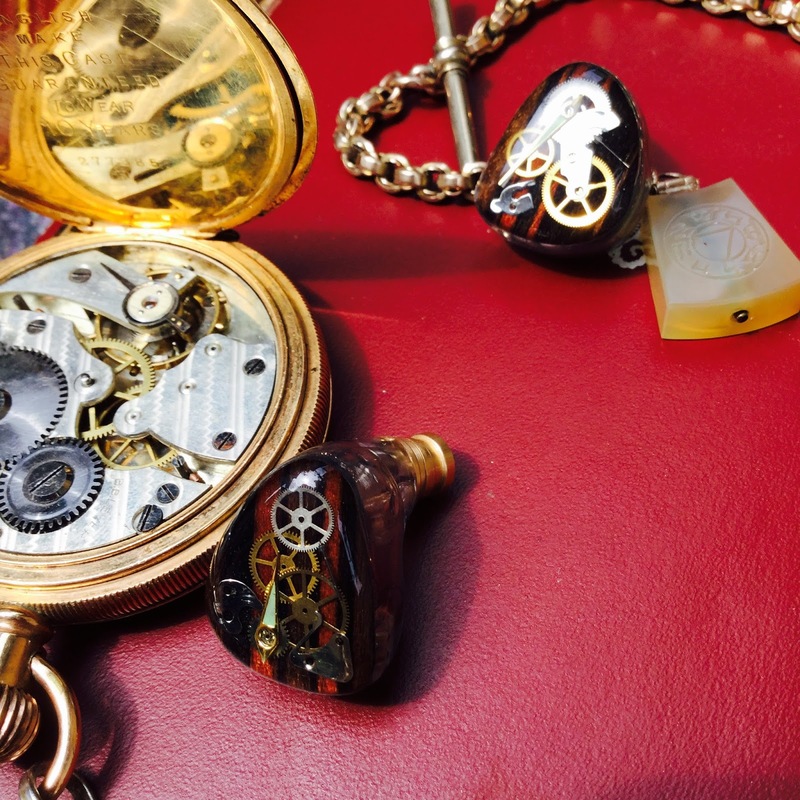 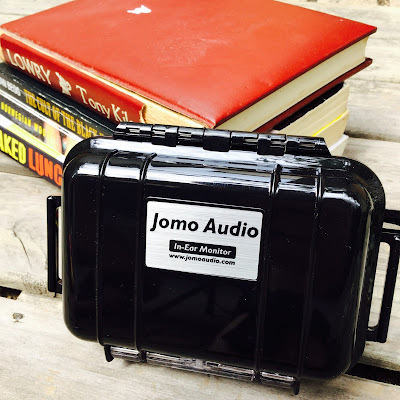 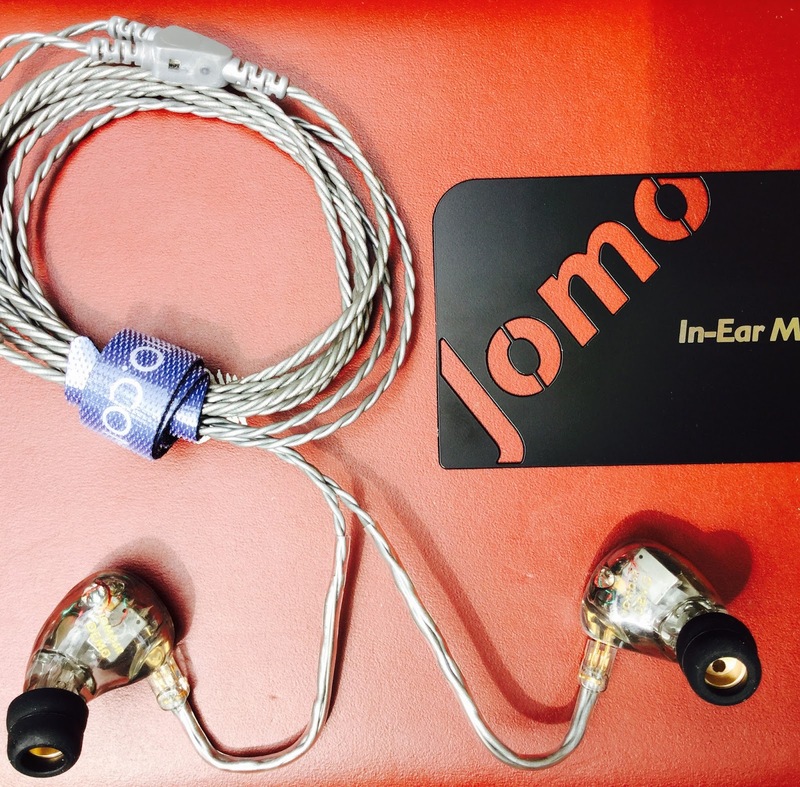 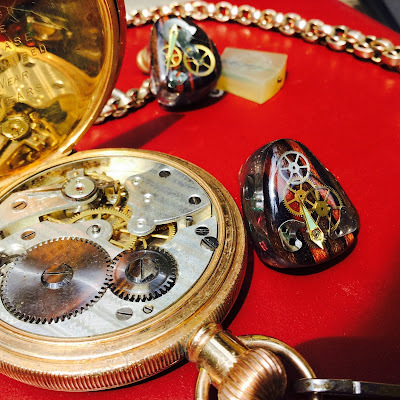 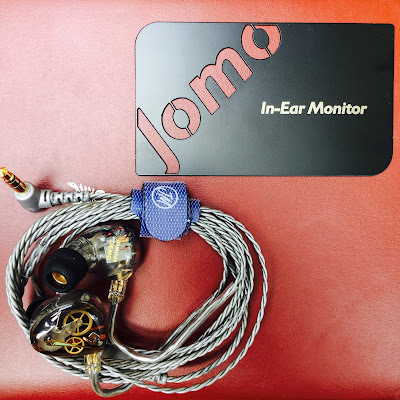 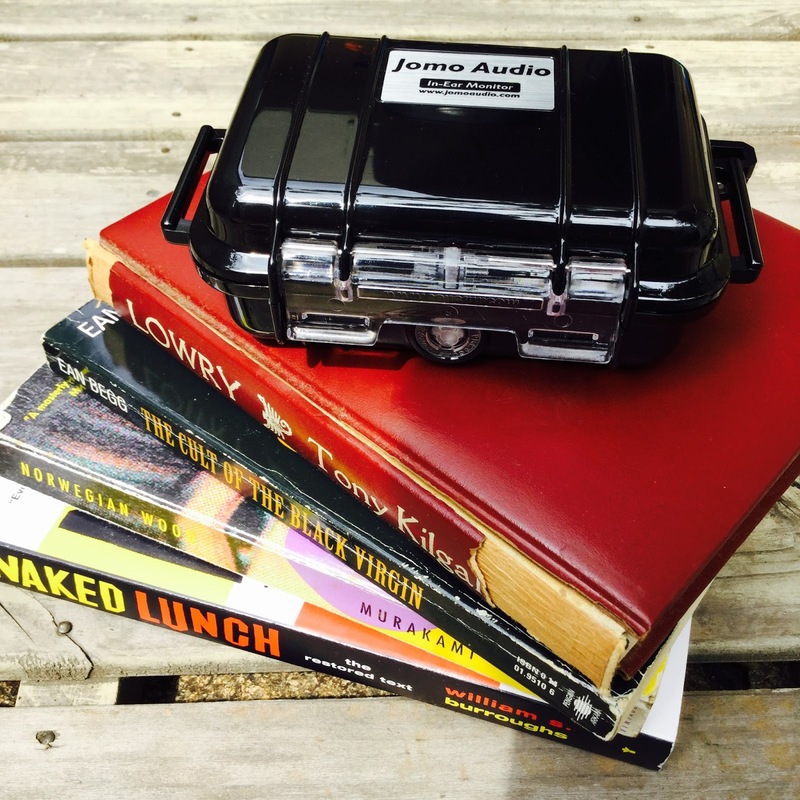 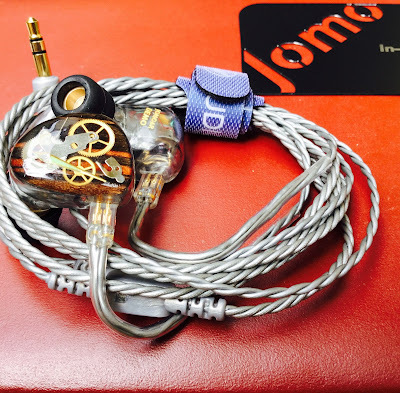 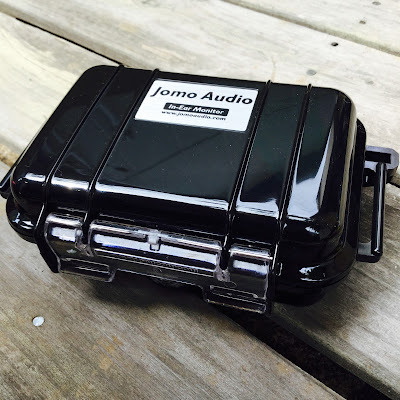 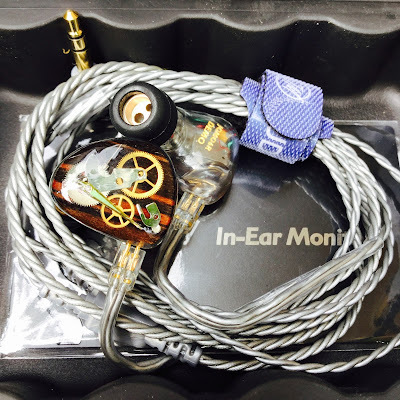 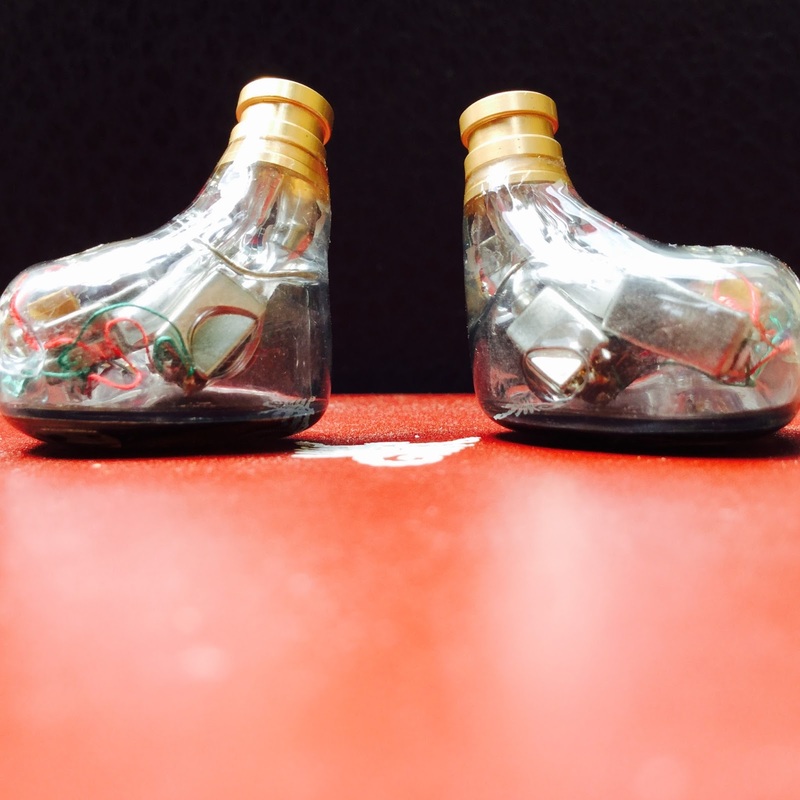 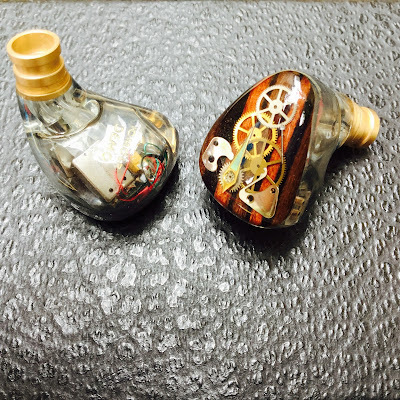 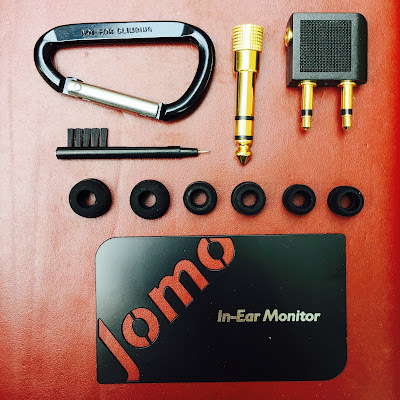 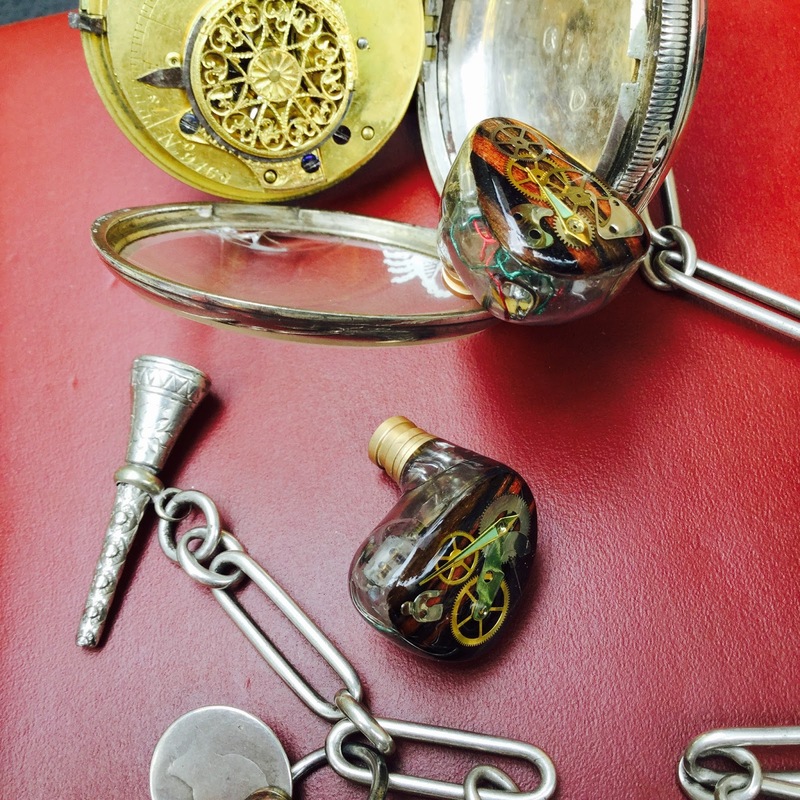 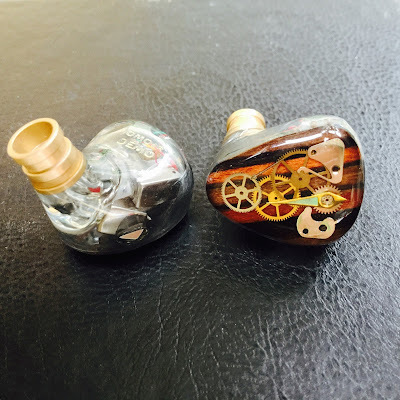 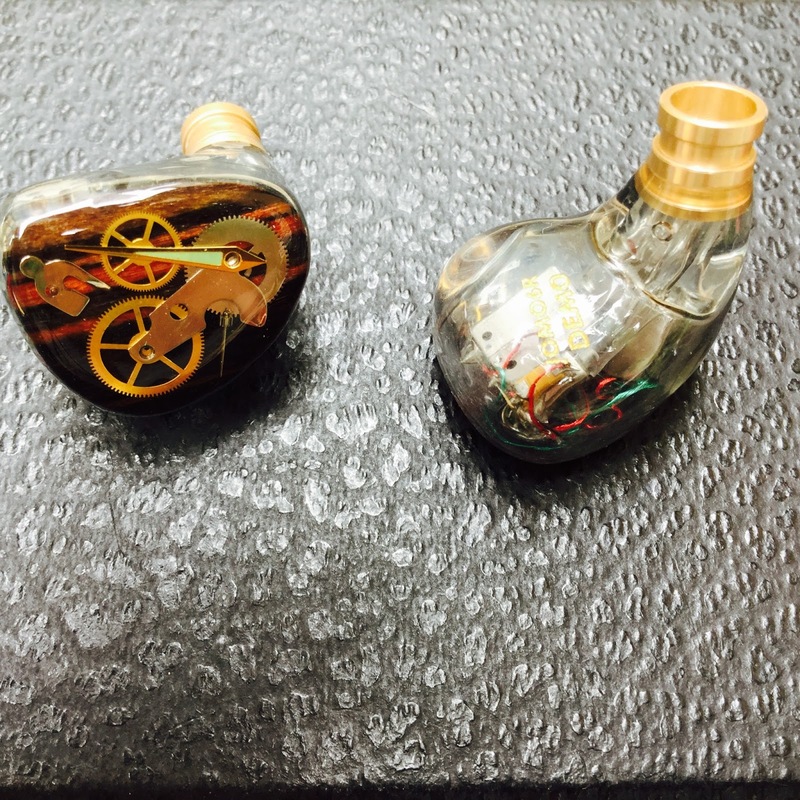 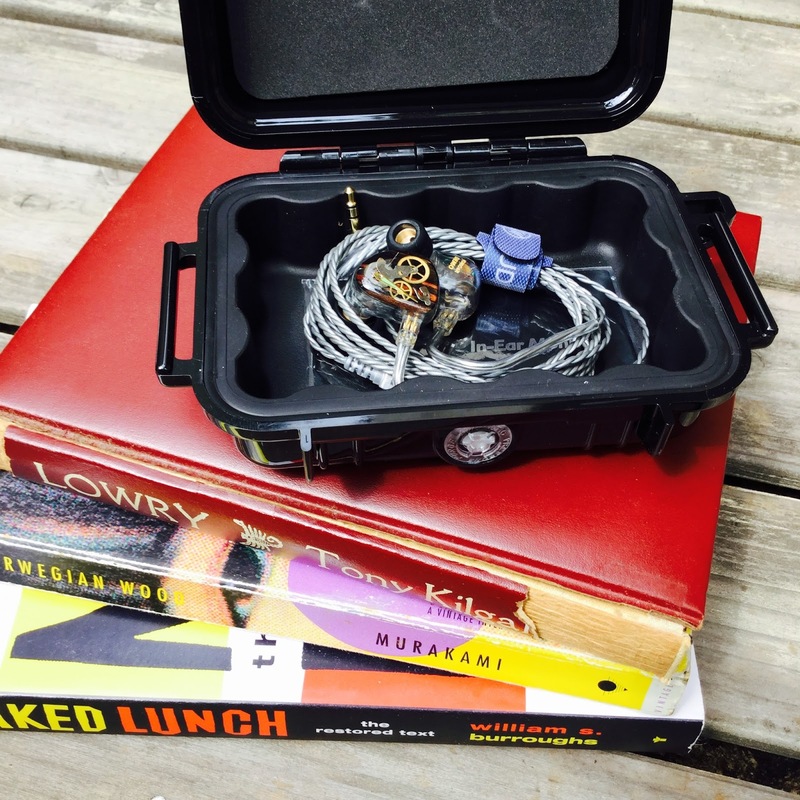 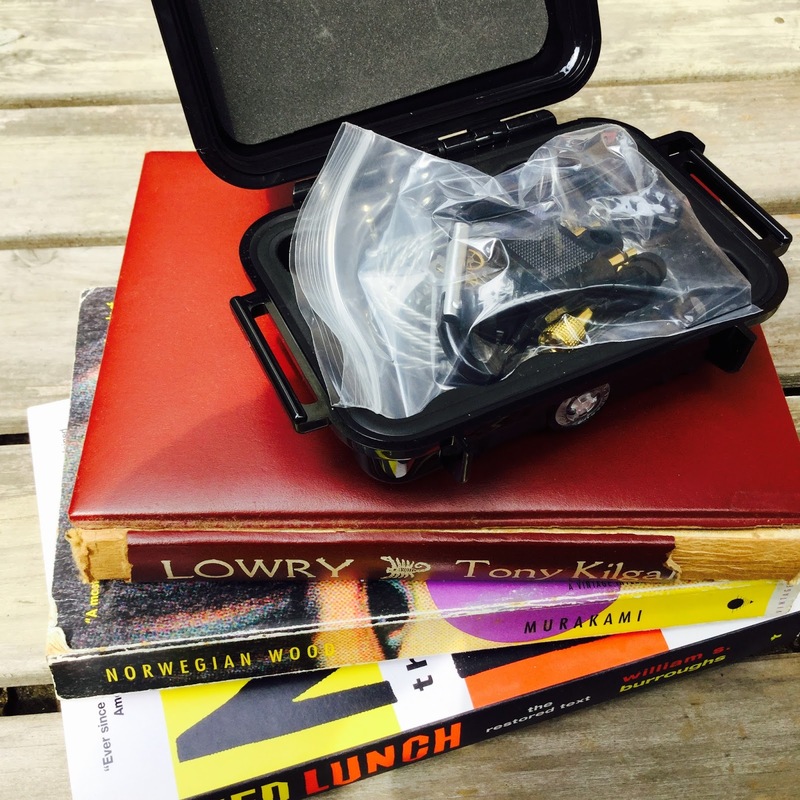 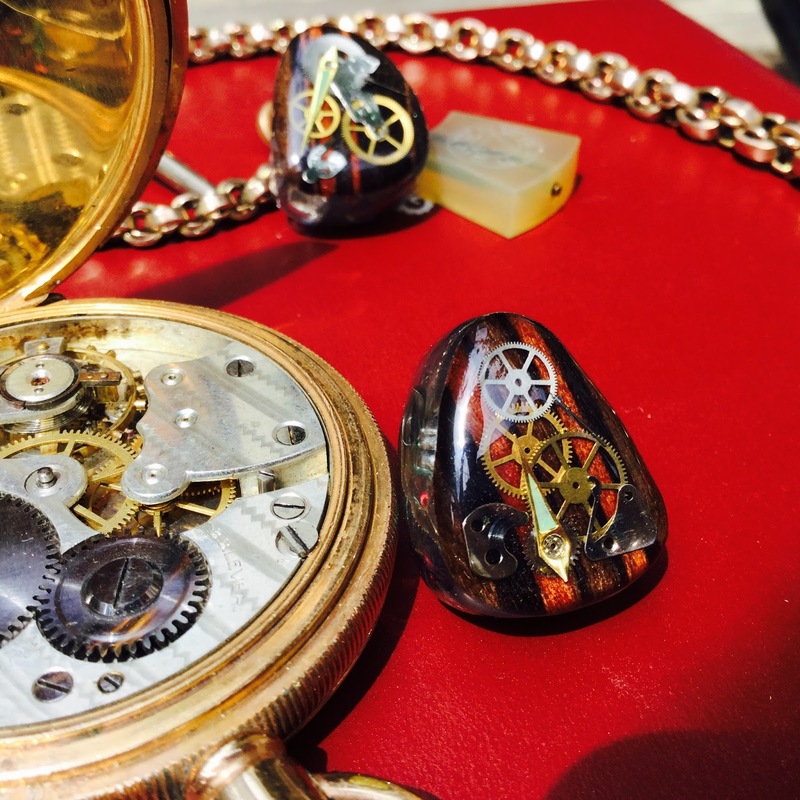 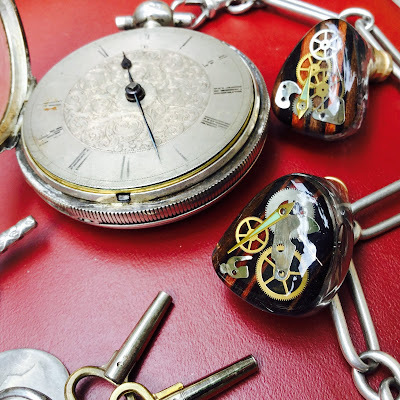 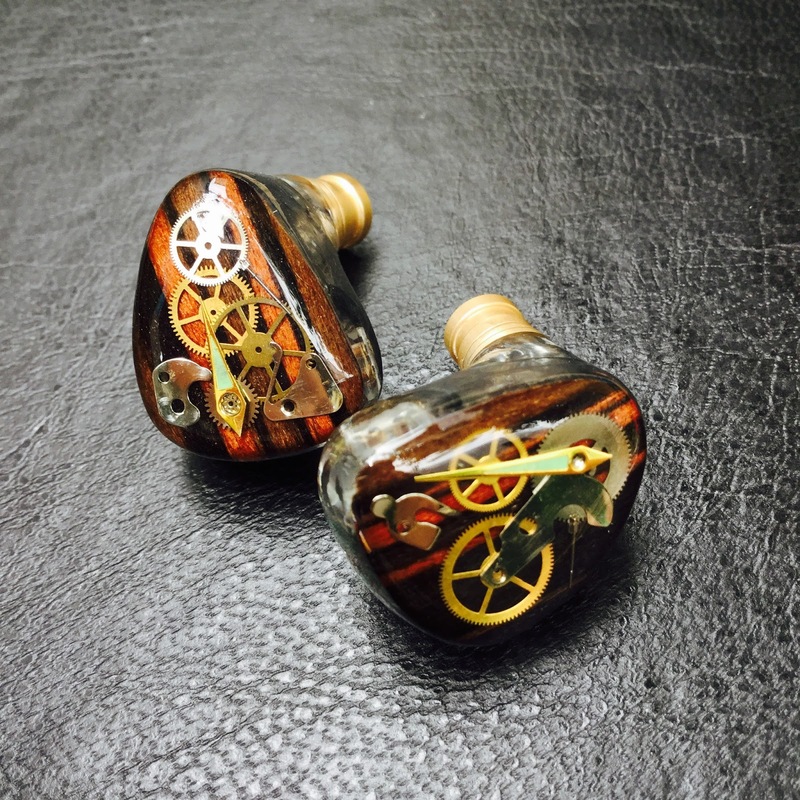 Thank you to Jomo Audio for sending Head pie a special version of the Jomo 6R universal IEM. 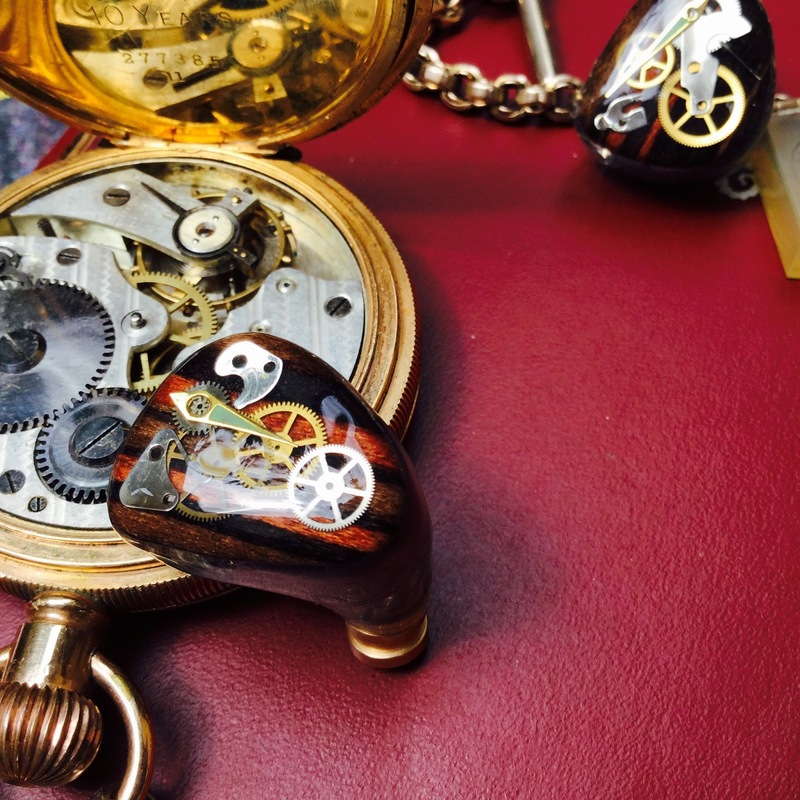 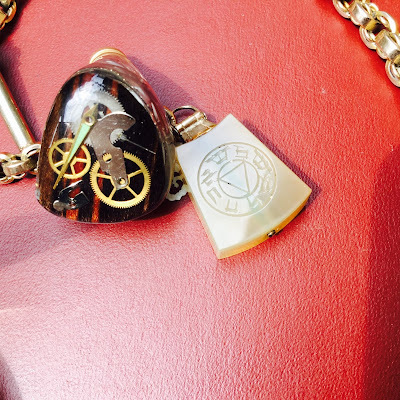 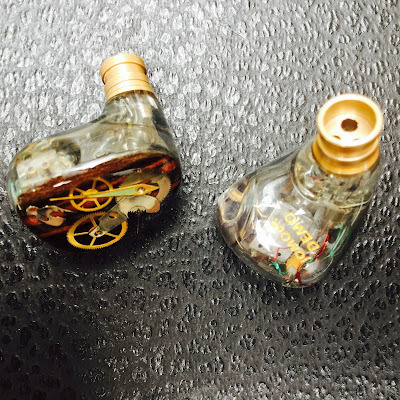 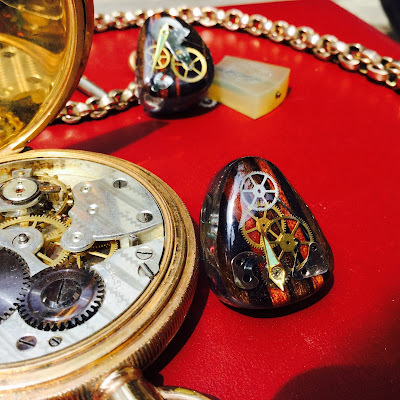 This being a customized version with ebony wood inlay, steampunk stylized watch cogs and a longer nozzle as requested by myself. 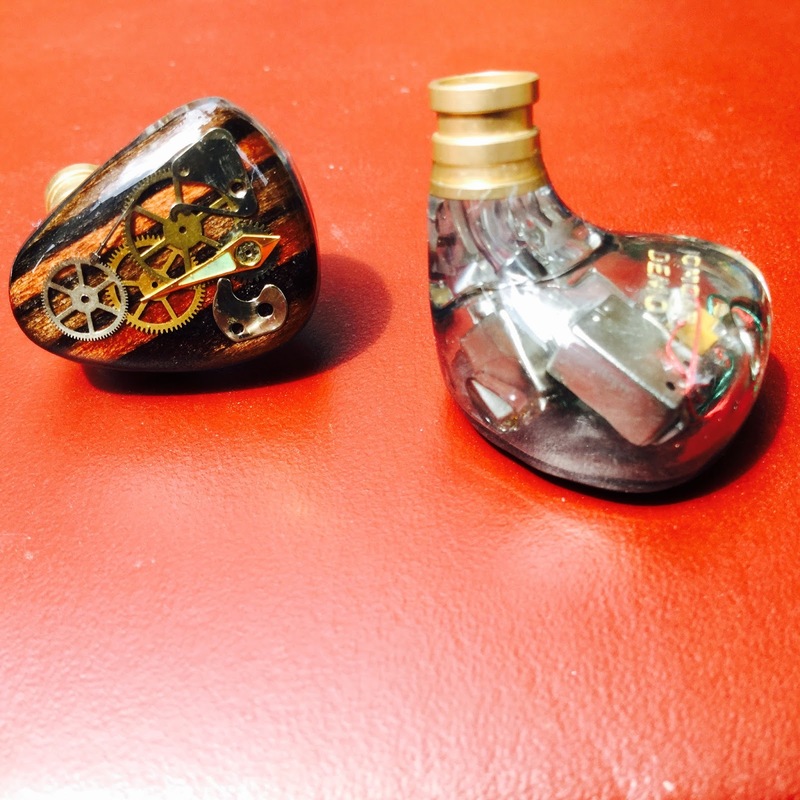 Thank you for all your effort and work, it is beautiful. 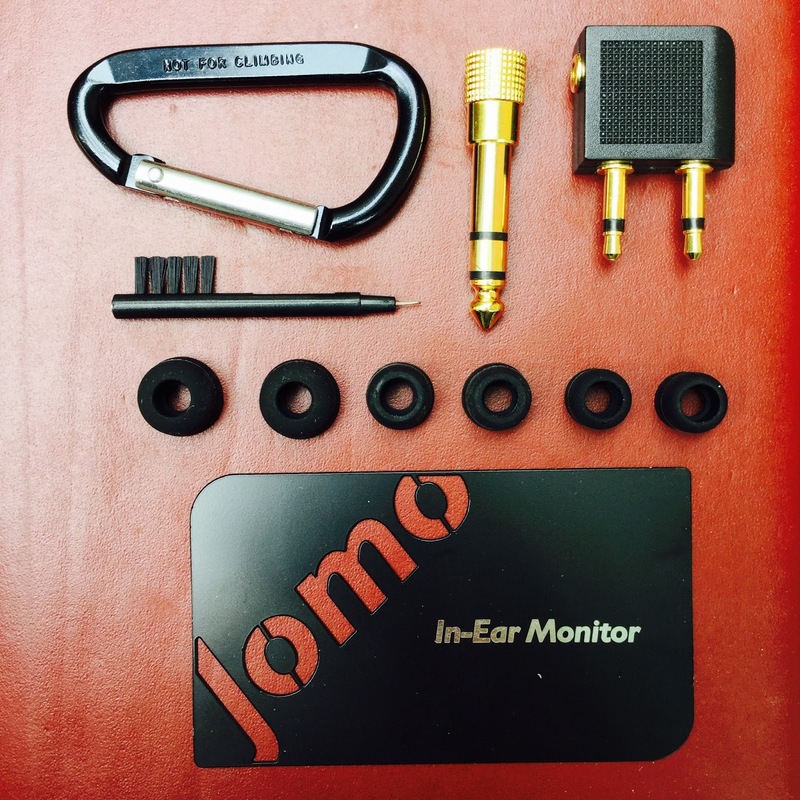 The R series monitors aim to have a flat response for reference monitoring. Six precision balanced armature drivers per side. 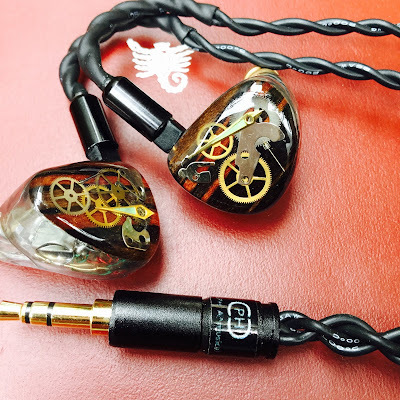 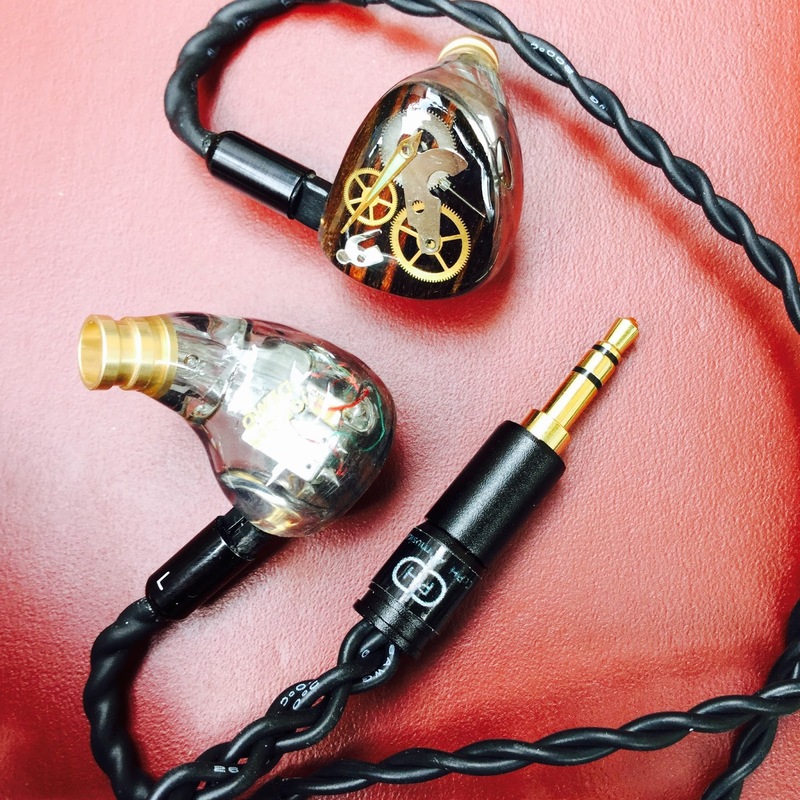 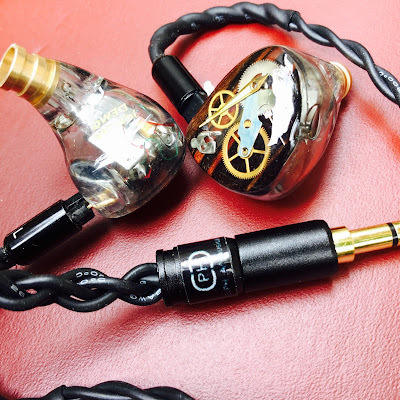 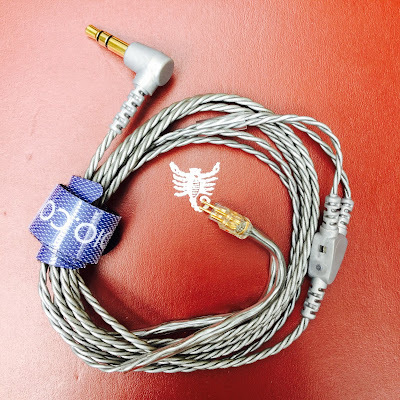 After market custom IEM cable by Custom Cable PH. 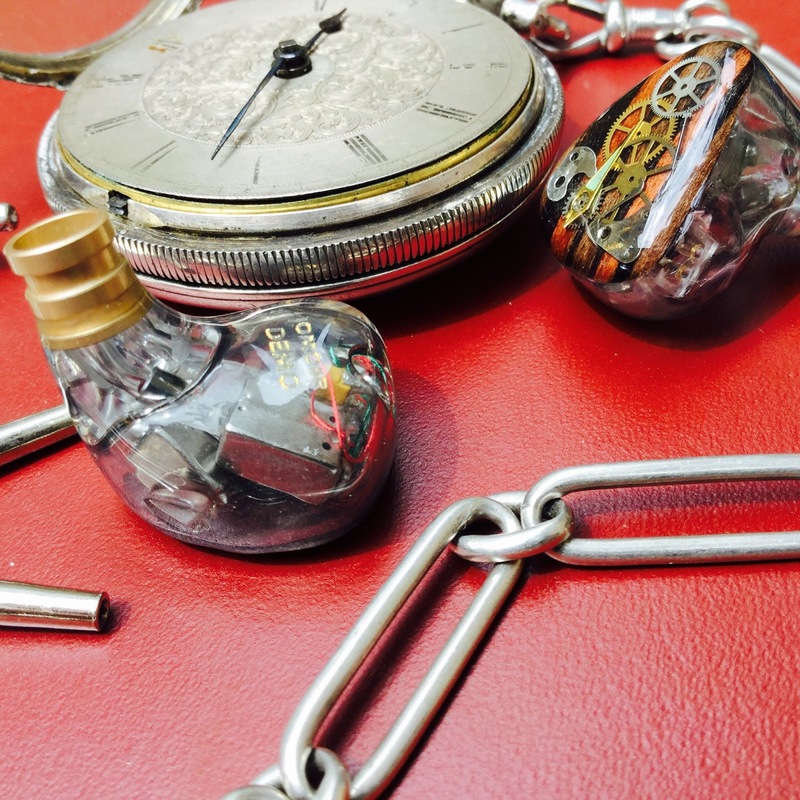 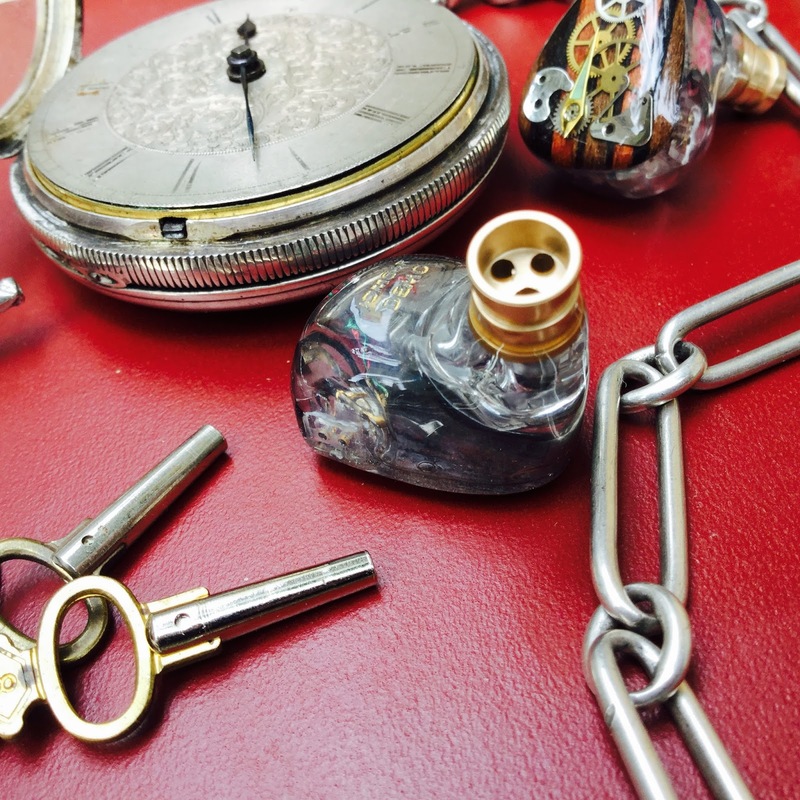 The CCPH RC IEM cable 6n silver plated copper.